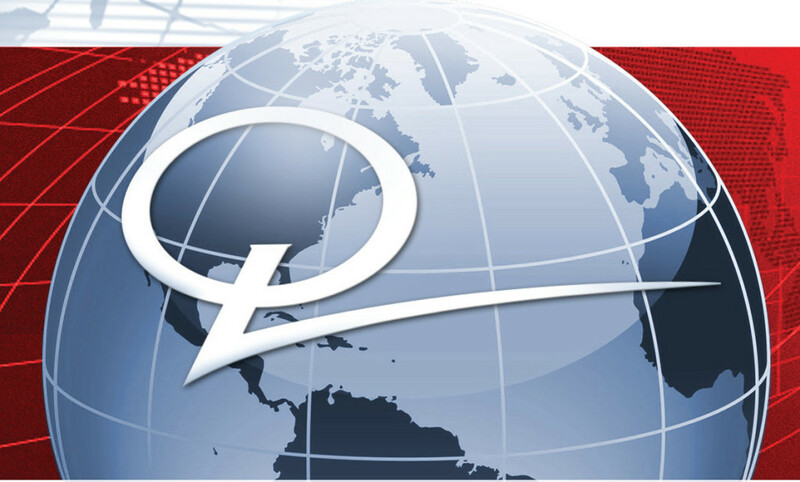 Quantum Group is a consulting and investment firm owned by and comprised of senior retired partners of PricewaterhouseCoopers LLP. We seek to work with entrepreneurial companies both public and private to develop growth strategies, build relationships with potential partners and customers and position shareholders for wealth maximization. We work closely with major shareholders, senior executives and legal counsel to drive business transformation, access capital markets and execute strategic transactions. Our experience is global and we have principals residing in Asia/Pacific and Europe, as well as North America. In addition, we utilize a diverse and highly effective network of professionals from throughout the world to access market intelligence and bring expertise to bear on client matters.